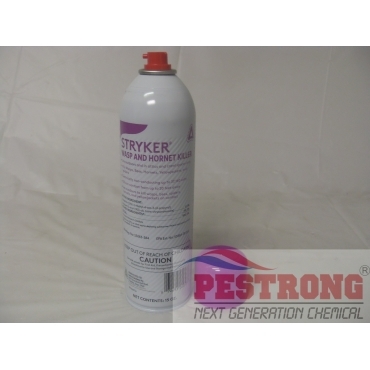 Where to Buy Stryker Wasp and Hornet Killer, Stryker Wasp and Hornet Killer Aerosol - 15 oz - $13.95 for Sale with Fast Free Shipping! Stryker Wasp and Hornet Killer Aerosol - 15 oz kills on contact up to 20 feet away providing application safety that can be used outdoors and in attics and crawl spaces. Quinclorac 1.5L Liquid Herbicide Drive XLR8.. Formulated to knockdown wasps and hornets so quickly that they cannot release their stinging pheromones, therefore reducing the possibility of stings.